Store Planning Services is a family run corporation. Since 1965, we have designed, fixtured and installed all types of retail stores. 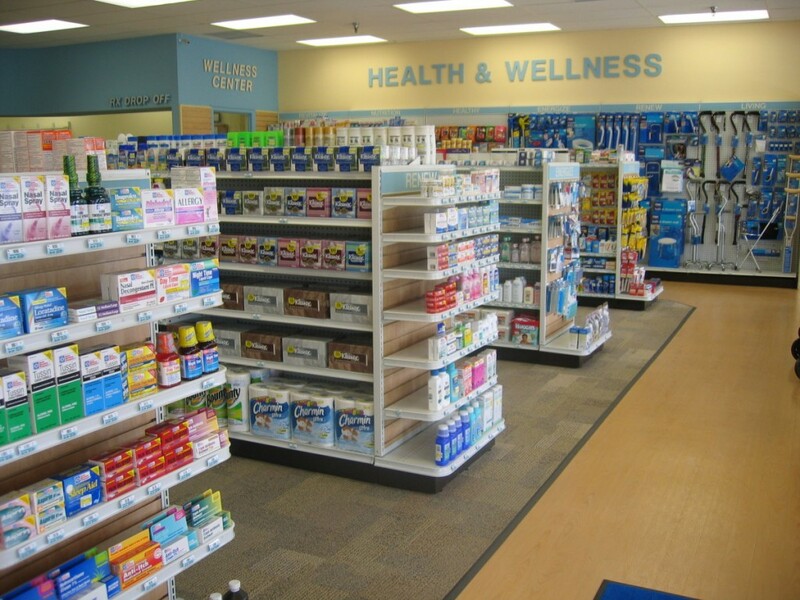 We are the pharmacy design experts. 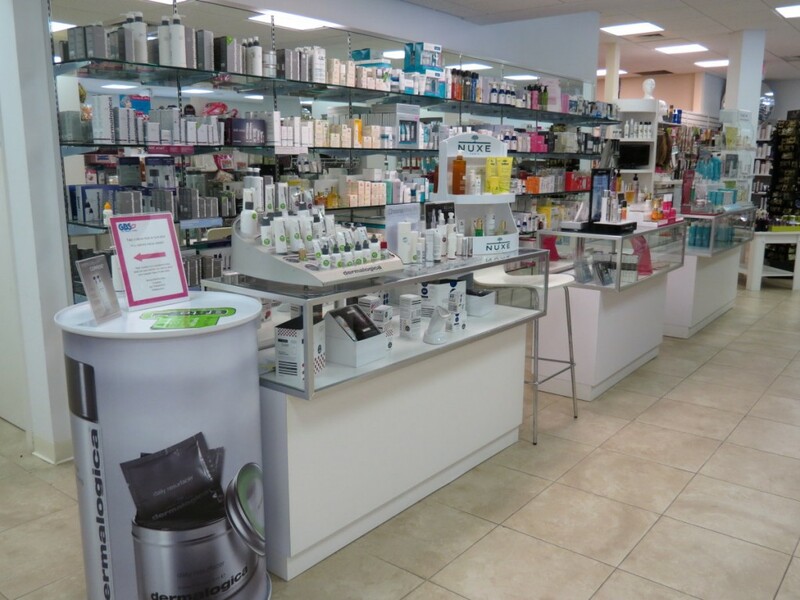 Store Planning Services offers total project management; from the initial floor plan and design, fixture sourcing and specifying, to final installation of store fixtures and equipment. We have been designing, fixturing and installing all types of retail stores from 70 square feet up to 20,000 square feet. 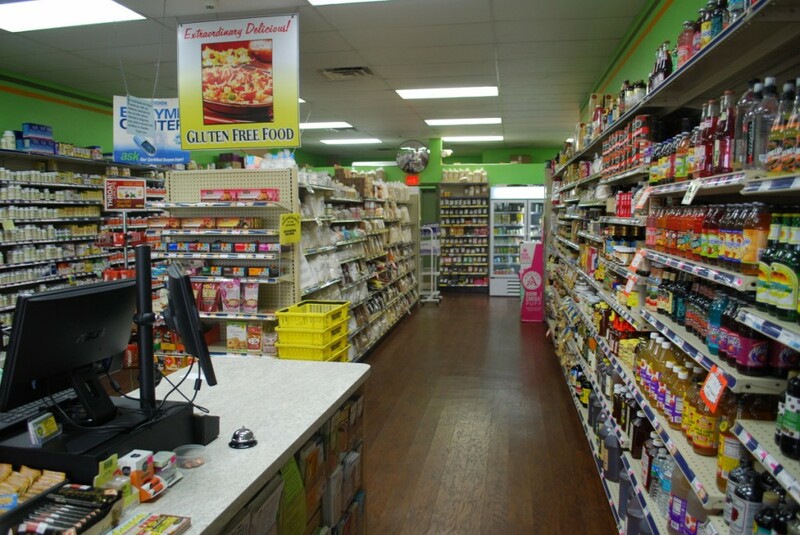 We will arrange your store with our tried and true scientific methods so that the customer pulling departments are located in areas to control store traffic and increase impulse buying. 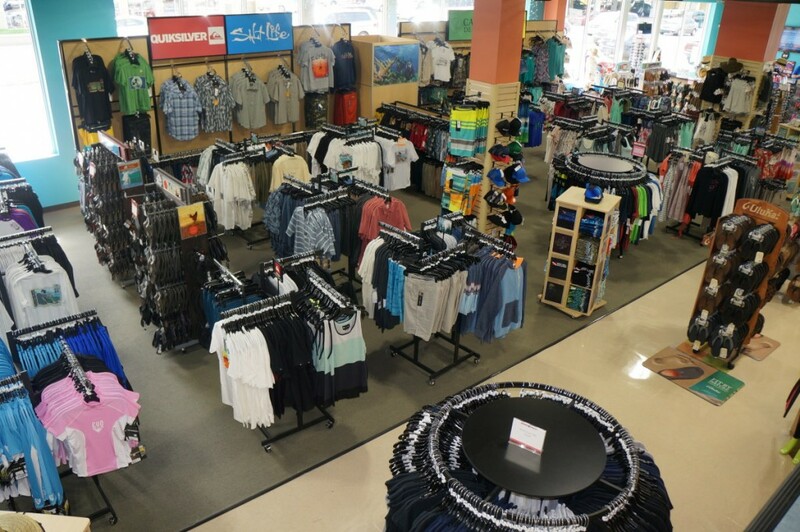 Your store is seen as a whole, from the floor plan & design to fixturing and signage, so all aspects are coordinated to flow from one area to the next to create a complete buying atmosphere that let’s your stores personality shine through. We take care of all the details so that you can get on with running your business. Store Planning Services consulting practice draws on over 50 years experience in the retail industry. Our scientific methods on store design and merchandising have been time tested through the years, and guarantee sales increases in your store. Each consulting project is custom designed for each client depending on their company’s objectives, so you get the exact degree of expertise that you need. Our scientific approach to design and merchandising are geared to direct customers throughout your store and expose them to more merchandise than ever before and get them to stay longer in your store. It had been scientifically proven that the longer a customer stays in your store, the more apt they are to buy more. Consult on new products, fixtures, technologies & trends. Suggestions on signage, graphics, lighting, flooring & other finishes. 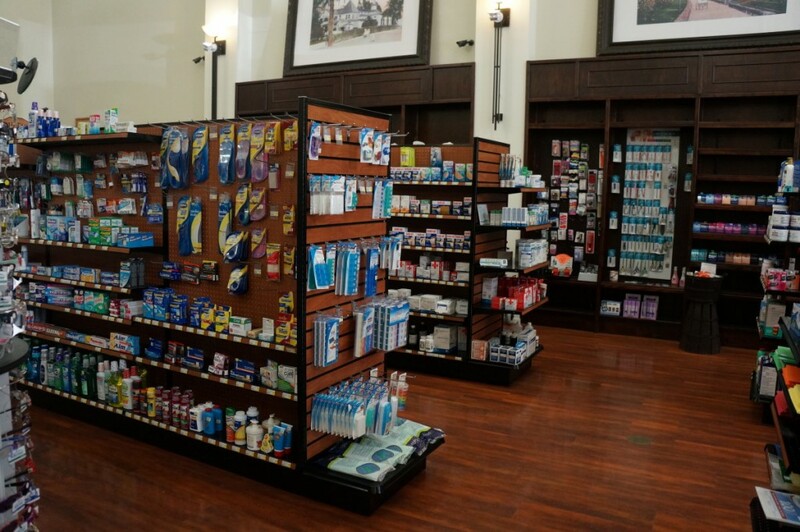 Store Planning Services works with you to select the best type of fixtures and equipment for your particular budget and needs. Our extensive database of fixture manufacturers gives us virtually hundreds of different fixture manufacturers that we deal with; from standard shelving, racking, showcases and merchandisers, to custom designed fixturing and case goods to fit to your retail environment. With our expertise we can design into your plan the perfect type of fixturing to fit your merchandising needs as well as your budget. With over 5 decades of experience, we can transform the ordinary to the extraordinary, so let our experience work for you. Our installation crews are highly experienced in all aspects of remodels and new installations and have installed over 1,000 stores. They are able to operate efficiently in all types of situations as well as being fast, dependable and neat. Let our crews eliminate the risks of your next installation. We offer complete project management, from the intial planning & design to the final installation. Manage & Consolidate all Fixtures & Equipment Shipments to be Delivered. We have over 5 decades of combined experience in all aspects of pharmacy planning & design. 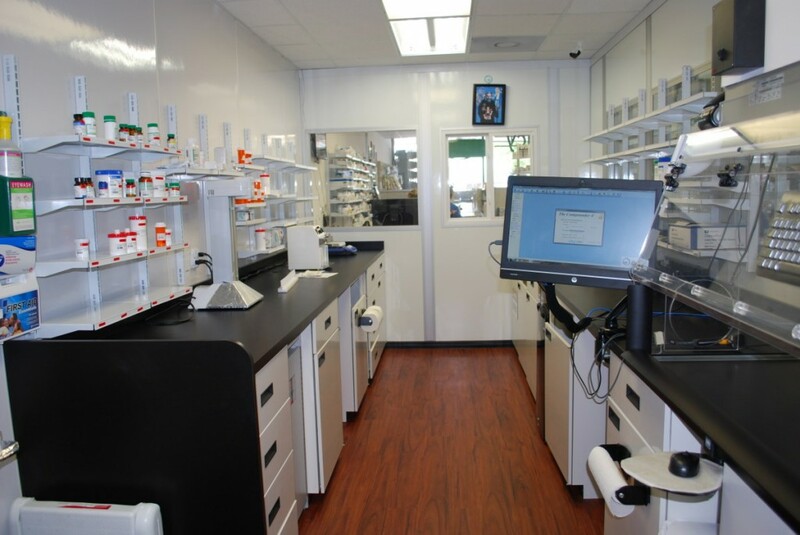 We have completed over 1,200 pharmacies and compounding labs of all types, shapes & sizes, as small as 70 square feet to as large as 20,000 square feet.